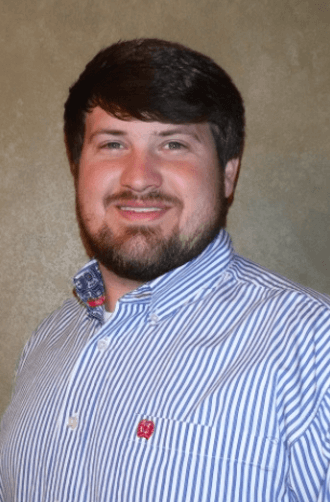 Jeffrey Hignight, Glaub Farm Management, Jonesboro, AR, has been awarded the esteemed Accredited Land Consultant (ALC) designation of the REALTORS® Land Institute. As an ALC, Jeffrey joins an elite group of land specialists who have attained the highest level of knowledge and experience in their profession. On August 17th Steve Atwill and GFM auctioned 658 acres in Dunklin County, MO. The acreage was in 8 different tracts with varying characteristics. Twenty seven bidders from multiple states registered. The farm sold to 5 different bidders for an average price of $5,198/acre. The following describes the tract characteristics and how the auction transpired. Below are five major considerations to review and think about before listing your farmland for sale. I recently returned from a working visit of Cuba with Representatives Rick Crawford of Arkansas and Ralph Abraham of Louisiana. They were kind enough to invite me along with other Arkansas and Louisiana farmers and industry representatives on this trip. Representative Crawford is working on legislation to improve trade with Cuba. The purpose of the trip was to learn more about the potential for trade, limitations in place by both countries, and if there is real interest from the Cuba people. 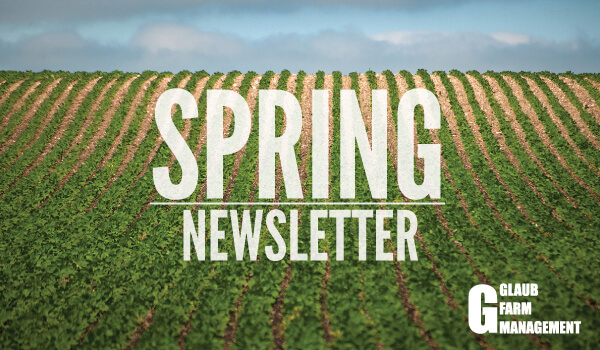 GFM’s 2016 Spring Newsletter can be read HERE. 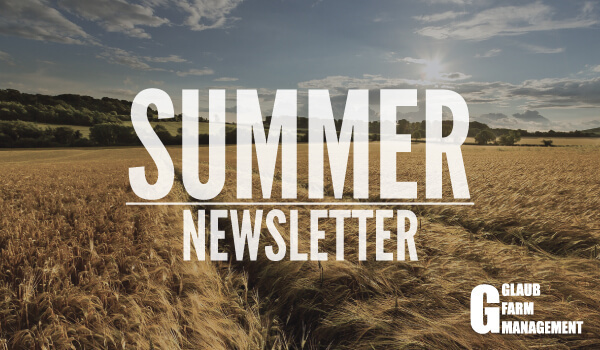 The newsletter covers farm size, Federal Reserve’s impact on farm income, and TPP and Trade. Below you will find latest blogs, featured articles, and real estate for sale. JONESBORO – Arkansas State University’s annual Agribusiness Conference, now in its 22nd year, is continuing its tradition of timely information and education outreach to farmers and agribusiness professionals and educators across the Mid-South. This year’s conference, on Wednesday, Feb. 10, will focus on the agricultural economy, environmental law and regulation, business transition planning, trade policy and the commodity market outlook. On-site registration will begin at 7:45 a.m. in A-State’s Fowler Center. The UA Cooperative Extension Service recently released their 2016 crop enterprise budgets. The budgets present the return before land, management, and overhead expenses are accounted. Rice, Corn, Peanut, Sorghum, Soybean, and Cotton are in order from most to least profitable according to the 2016 surface irrigation budgets.